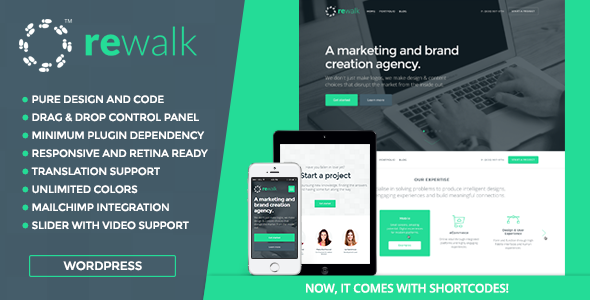 ReWalk is a revolutionary responsive Business WordPress Theme. 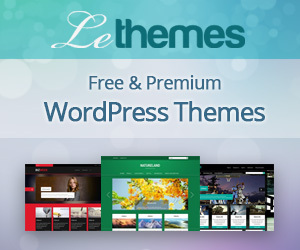 This WordPress Theme will suit business, corporate, agency, startup, service and freelancer websites. 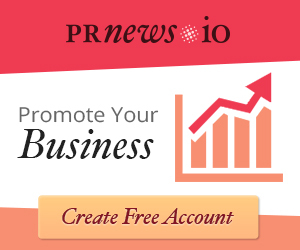 This Responsive Business WordPress Theme comes with responsive and retina ready design, valid HTML5 and CSS3 code, video background, parallax effect, unlimited customization options, contact and get a quote forms and much more. 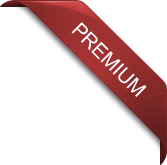 You will get the following files along with our responsive Business WordPress Theme: 4 styles of homepage with 15 blocks (2 variations of portfolio and blog blocks), 2 portfolio pages (grid and masonry style), 1 blog page, 1 blog post page and 1 contact page. The homepage of ReWalk contains the following blocks: Top notice, Slider, Services, Portfolio, Blog, Testimonials, Team, Call to action, Get a quote, Contact us, Twitter feed, Clients, Numbers, Plans and Footer blocks.